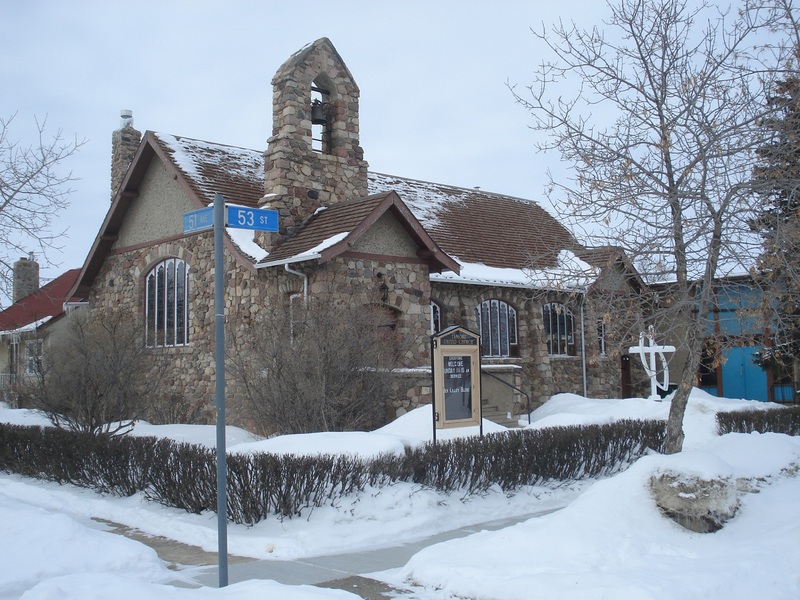 A Replacement Cost New estimate of a church facility in Lamont, Alberta. The church was constructed in 1936 with fieldstone from a nearby quarry. Additional buildings included a community hall, a 1½ story manse, and a garage.